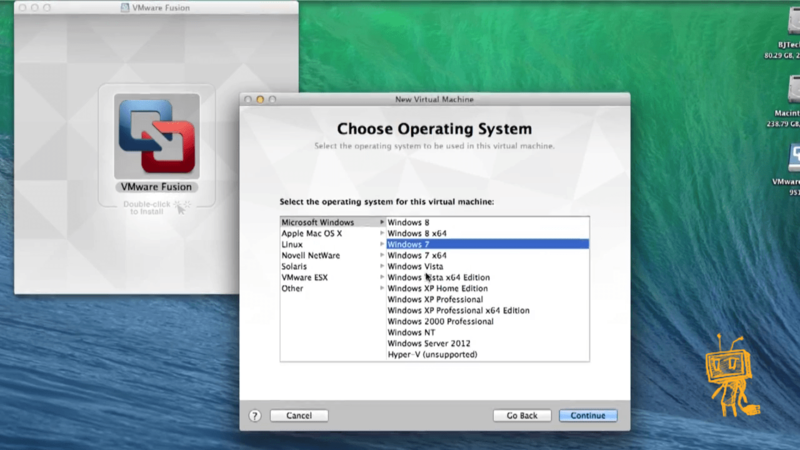 A virtual machine is one of the best ways to run a Windows environment on a Macintosh computer. 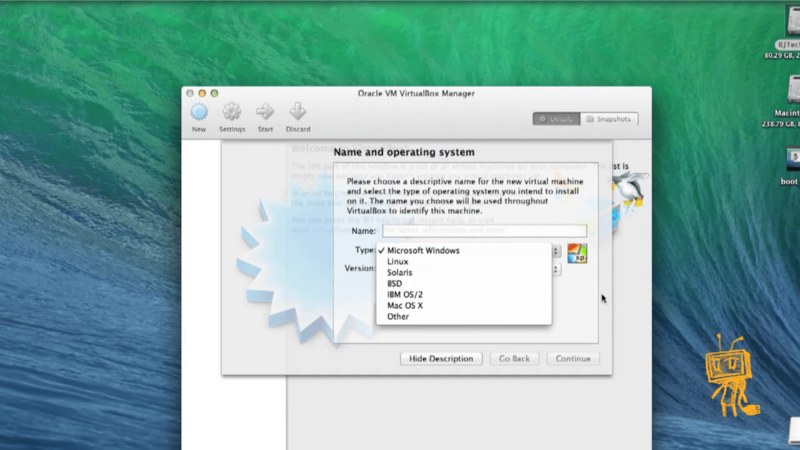 VMs allow you to install Windows OS and other operating systems in a window on your Mac desktop and run it side-by-side like a normal application. 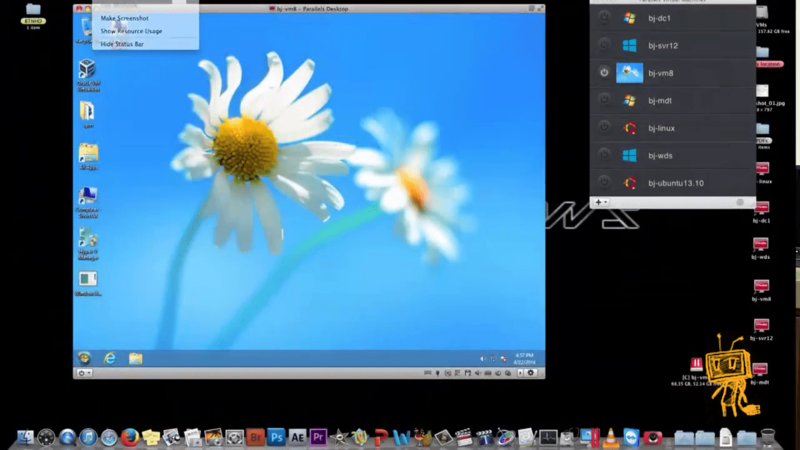 Some other very popular virtual machine programs for Mac include VMware Fusion and Parallels. Each of these is a paid program, so you’ll have to buy both a Windows license and a copy of your virtual machine program of choice. If you are looking for a free solution check out the open-source VirtualBox for Mac, but keep mind that its 3D graphics support and Mac operating system integration aren’t as good. The only one big downside to running virtual machines within in Mac Operating System is its 3D graphics performance. This isn’t the best way to run Windows games on your Mac. Yes, it can work and that’s for older games; but you won’t get the best performance for the latest games in the market won’t be playable. 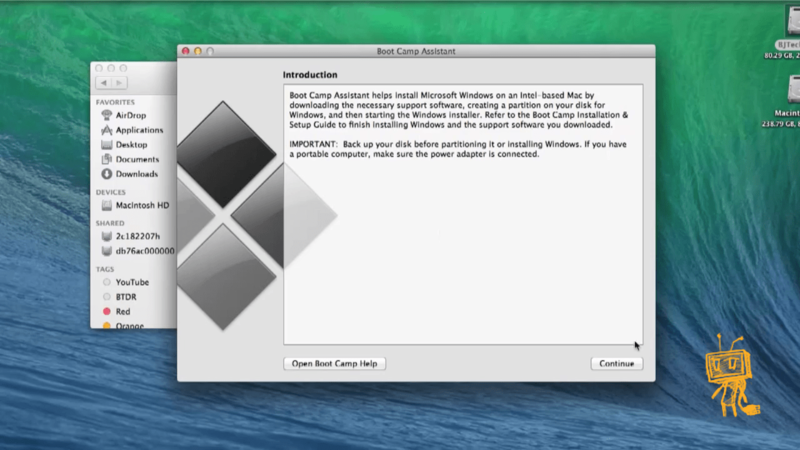 Boot Camp allows you to install Windows alongside OS X on your Mac. This feature has always been with Mac Operating System. You can only have one running operating system within boot camp at a time, so you’ll have to restart your Mac to switch between OS X and Windows. Installing Windows with Boot Camp is the best idea if you want to play Windows games or use demanding applications that need all the performance they can get. When you install Windows on your Mac, you’ll be able to use Windows and Windows applications with the maximum possible performance because you are using the machine hardware to its peak performance; your Mac will perform as well as a Windows PC with the same specifications. The downside here is that you can’t run Mac OS X applications and Windows applications side-by-side at the same time. If you just want to run a Windows desktop application alongside your Mac applications, a virtual machine will probably be ideal. On the other hand, if you want to play the latest Windows games on your Mac, Boot Camp will be ideal. Wine is an application which was originated on Linux. It’s a compatibility layer that allows Windows applications to run on other operating systems by re-writing the code. This means that Wine is nowhere near perfect. It won’t run every Windows application and will have many issues during the runtime of a Windows application. The Wine AppDB can give you some idea of which applications are supported, although its main focus is on Linux Operating Systems. 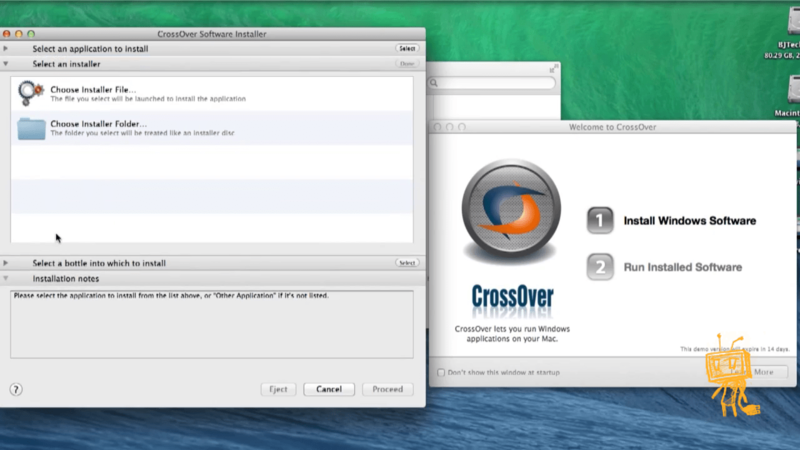 CrossOver for the Mac is a paid application that will run Windows programs on Mac. It uses the open-source Wine code to accomplish this, but CrossOver provides an awesome looking GUI [Graphical User Interface] and focuses on officially supporting popular programs on the Windows platform. If an officially supported program doesn’t work, you can contact CodeWeavers and expect them to make it work for you. The last on my list is Remote Destkop. You could skip running Windows software on your Mac completely and use remote desktop software to access a remote Windows system running your applications of your choice. One of the cool features about Remote Desktop is you can run Windows on Chromebooks, Linux PCs, iPads, Android tablet, and other devices. If you’re at home who has a Windows PC roaming around the house, you could configure that Windows PC for remote access and connect to it whenever you need a Windows application. This approach can be taken further by opening port 3389 on your router, so you an remote into your Windows PC from anywhere but make sure you have a strong firewall to backup your connection to your Windows PC.